Lišta Classic Rail se připevňuje na zeď. 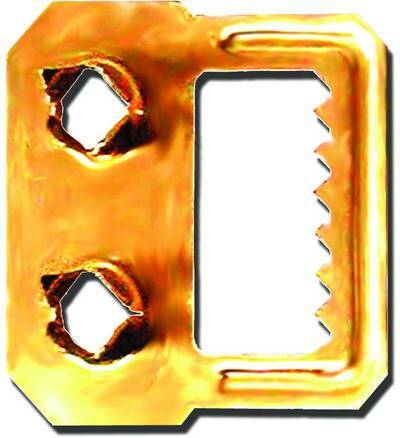 Má otevřený tvar J (6.7 mm x 20 mm), který pomocí tyčí a posuvných pružin umožňuje snadné zavěšení obrázků a dalších děl. Na jedné tyčce může být připevněno více háčků, stejně jako u všech závěsných systémů Artiteq. Tyče, které se mohou používat v kolejnici, mají tloušťku 3 mm a maximální nosnost 20 kg. The Classic Rail is a wall rail that is often used in galleries and at exhibitions. This hanging system has an open J-shape which, with the aid of rods and sliding springs, makes it easy to hang pictures and other wall decorations. If you are looking for a discreet alternative to a rod, it is possible to use a cylinder hook with a transparent perlon cord in the rail. 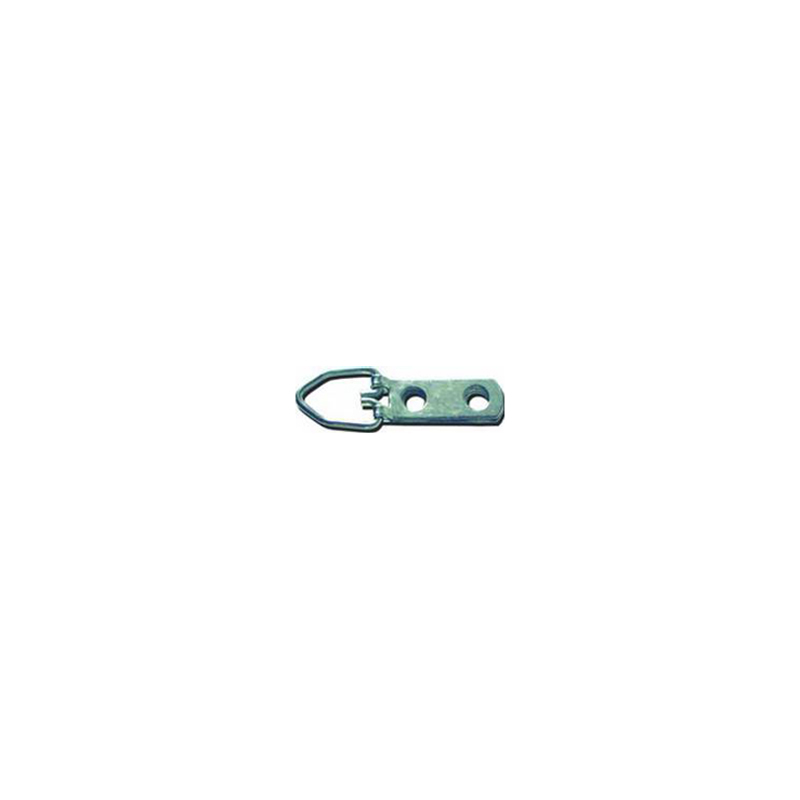 Depending on the weight of the picture or wall decoration, various hooks may be slid onto the perlon hanging wire. 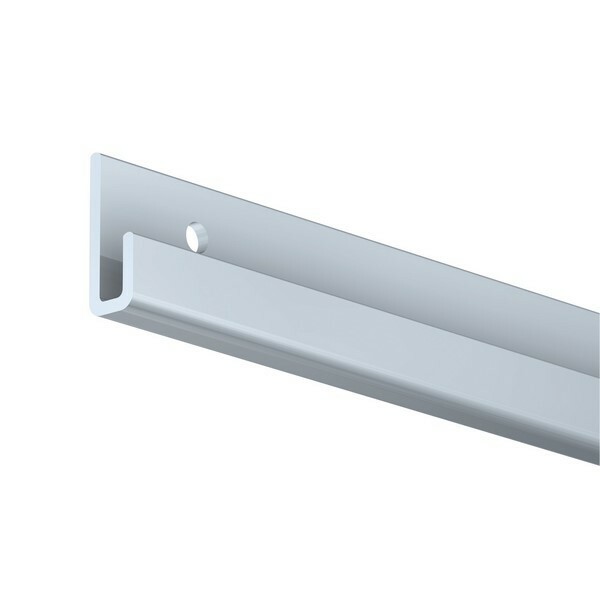 The Classic Rail is a J-shaped, open rail system (6.7 mm x 20 mm) with a modern look. 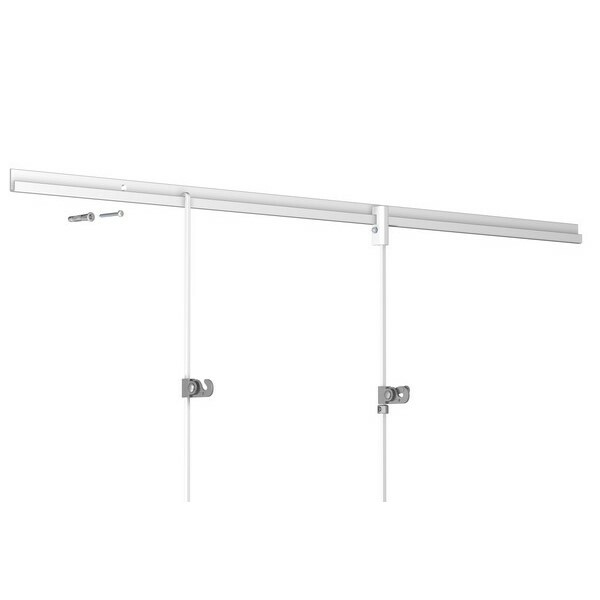 This picture hanging system is available in white or aluminium. The rods that may be placed in the rail vary in thickness from 2 to 3 mm, and have a maximum load capacity of 20 kg. 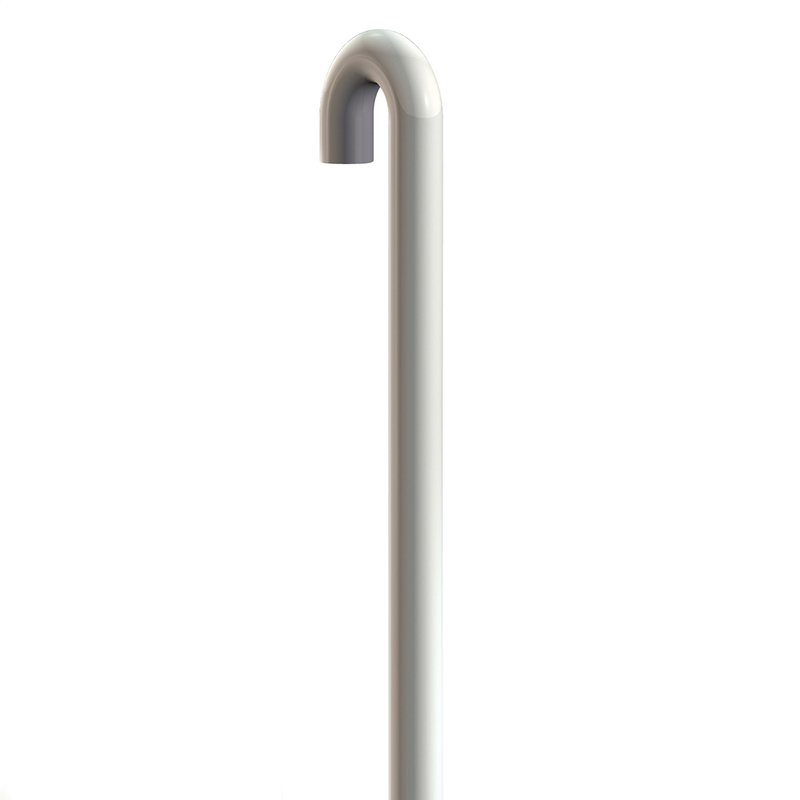 Available in white or steel, the rods use various sliding springs.